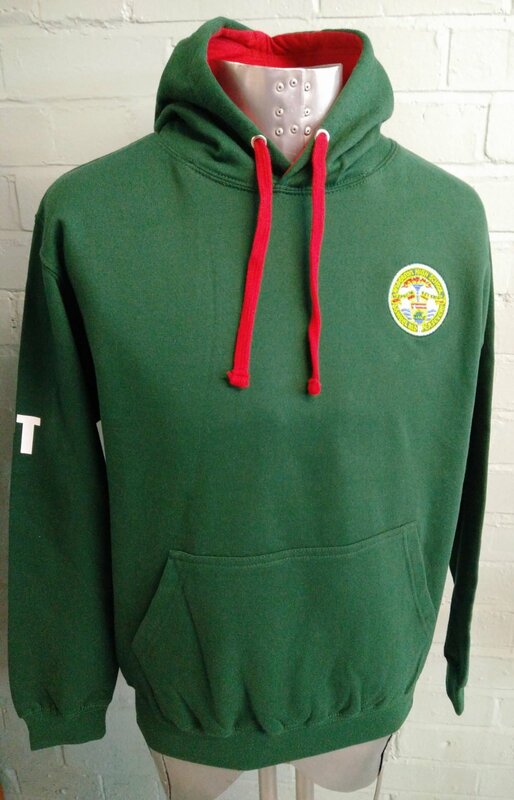 Looking great for Anderson High School are these Green Leavers Hoodies 2017 with Red Hoodie Lining. 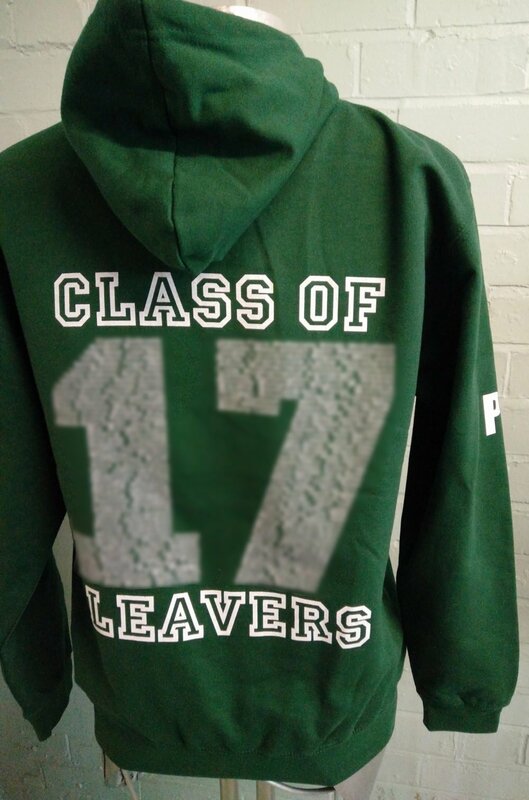 A great twist on the traditional Leavers Hoodie! 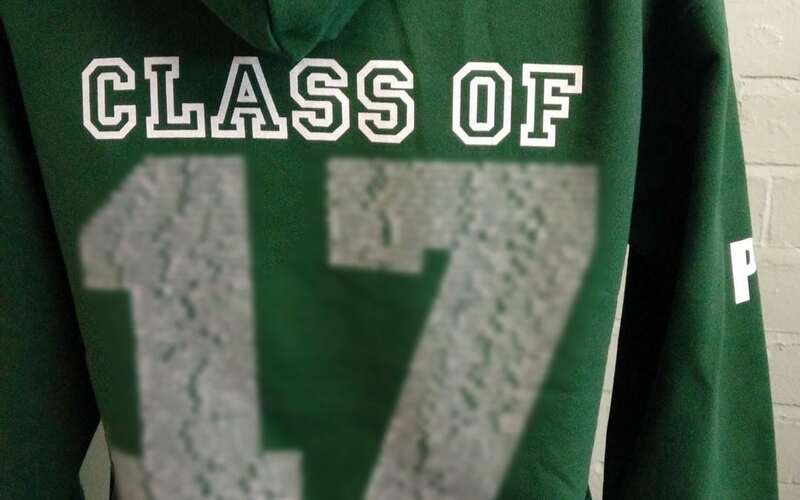 With custom embroidered logo and Leavers “Names” print on the back these really stand out from the crowd.